Acquisition of unique 48 unit rental community located on a lush 4.75 acre property in the Tahoe Park submarket; the units are a mix of traditional apartments, duplexes and single family homes. The property was originally used as a home for un-wed mothers with the oldest building dating to 1910. 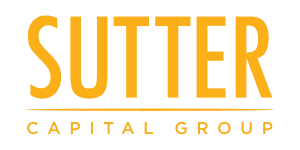 The asset had been under-managed by prior ownership and Sutter Capital Group executed a comprehensive base building and unit renovation property improvement plan to capitalize on the attractive nature of the asset. Upon completion of the renovation program and full lease-up, Sutter Capital Group sold the property a year after acquisition generating a significant gain for the partnership.